If you are interested in attaining a Fix and Flip loan please start by answering the following questions and gathering the few items below? How many flips in the last 2 years ? 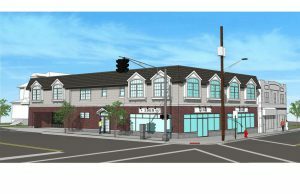 SFR, Multifamily 2-6 units. Can go up to 40 units for qualified deals. 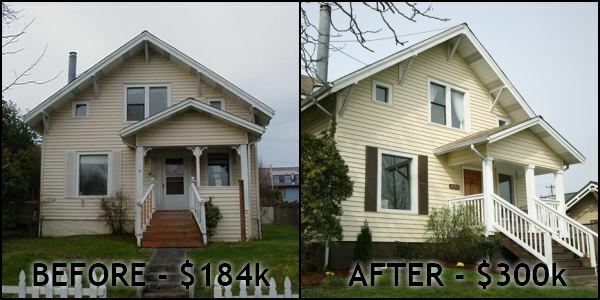 Since I fund Fix and Flips, Gut Renovation, Land Loans and Ground Up I have tested most of the popular lenders out there. If you have a fico above 680 we can offer 70% of the After Repair Value which they call 100% funding. But really 100% funding does not exist the amount ends up being at least 10% down for purchase and 100% for renovation. Below are example of popular Fix and Flip Loan Programs…..
For the investor looking to purchase or refinance a property for resale or long-term financing. For the investor who owns an investment property free-and-clear and desires to leverage that property for any reason. 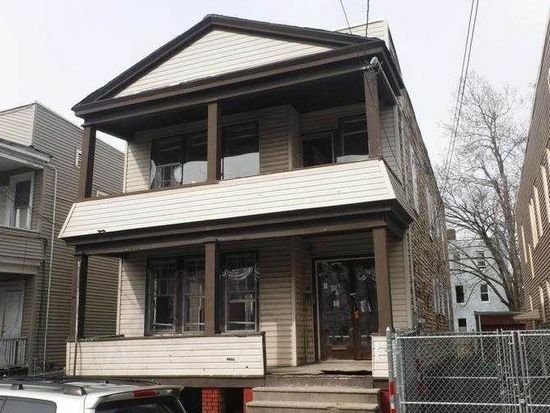 For the investor who owns an investment property or fully platted lot free-and-clear and is in need of capital for construction. If you’re looking to purchase or refinance a multifamily property — comprised of 5 or more units — in need of value-add rehab or currently turnkey ready, our Multifamily loan program is perfect for you. 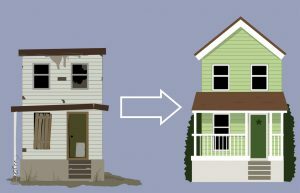 How does 100% funding work for a fix and flip. My point is its possible but nothing is 100%. I will explain how it works below. 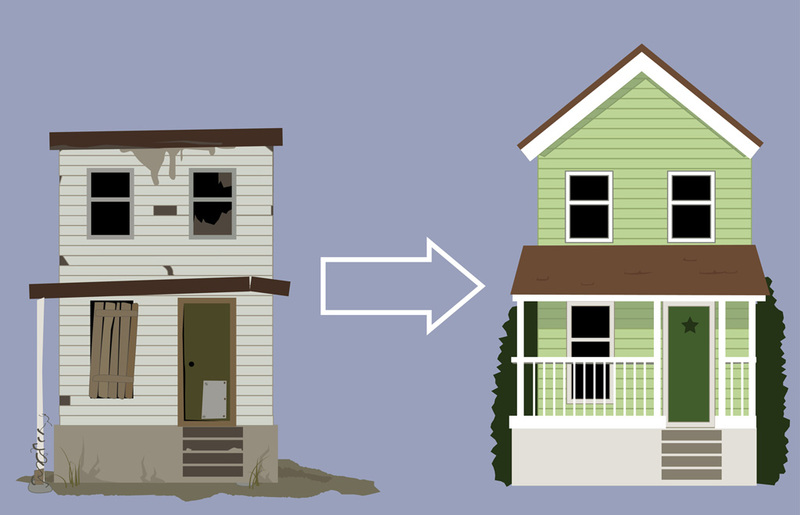 Below is several other fix and flip programs that require some money down. First Loan Program Example Fix and Flip/Ground Up Construction Loan Program. Popular program I use a lot. Do you want to close in 7-10 days. Most other lenders take forever. Normally the lender required 25% down but its 10-15% down at closing. The other money is just used as reserves. 600 fico min. 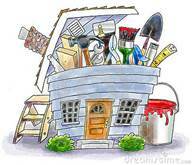 Also you will receive your first draw for renovation at closing so it works out well. What documents do you need to get started? First I will request a filled out application, credit report, and scope of work to start. After I produce a quote I will request the following docs. LLC information – EIN – needed to order background check. Looking for a Fix and Flip or a Purchase and Hold loan? We fund in all States except Vermont, Minnesota, South Dakota, Oregon, Nevada, Utah and Arizona. Poor or Bad credit no problem! If you have a fico score of 680 or below we can offer 55% of the After Repair Value. If your Purchase and Rehab budget fits under 55% of your After Repair Value we will fund 100% of your purchase and rehab! Second Popular Fix and Flip Lender. Our fix and flip loans, available for both purchase and refinance, get you the rehab cash you need in a matter of weeks, not months. Our real estate loans with LTVs up to 75% allow the modern investor to prosper. 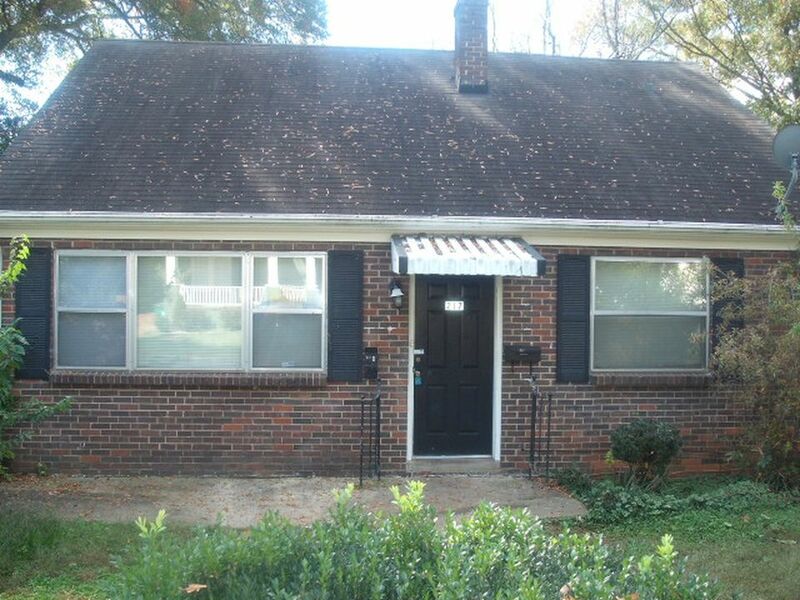 This interest-only loan is your short-term solution to rehab and resell your Properties. For the ultimate in flexibility, check out our 10 Due-in-3 no doc loan. 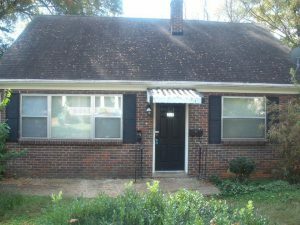 Ready for use as a flip or rental, this loan is great for investors who are looking for options with their property. I have used this lender several times in the past. If you are interested in one of the two programs I listed above please call or email with questions. The only draw back with this particular loan program is the fact that you would have to use your own money for renovation. The plus side is this lender will fund the smaller size loans. Loans from 37,000 to 500,000. There are really not a lot of credible programs that offer both acquisition and renovation money. Many lenders claim to offer 80ltv for acquisition and renovation or 80ltv for acquisition and 100ltv for renovation. Not for investors who have not done this 20 times in the past with an already established track record. Normally if a lender will offer acquisition and renovation they will offer 65ltv maybe a little higher depending on size of deal and experience. 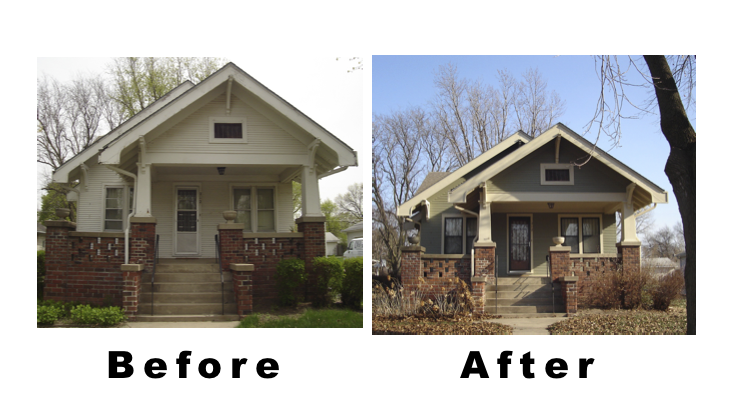 The loan program above is great if you need money quick and can use your own money for renovation. If you want purchase or refinance multiple properties under one mortgage it would also be possible with these two loan programs. If this loan is not a fit and you and you do have a lot of experience buying and flipping. Perhaps I can place you with another loan product. 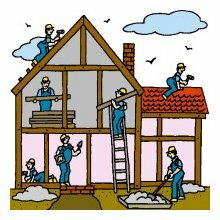 We also offer construction and renovation money for commercial and residential properties. I have see these terms advertised a few times and finally I figured out who the lender is today. If you are looking for funding in the following states I can assist. 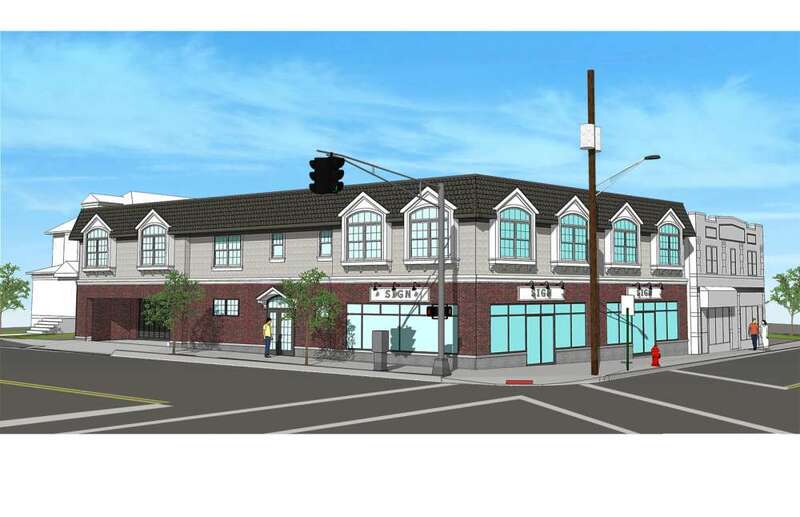 Current Mixed Use Ground Up Construction Deal closing soon in Nutley NJ. Client was strong enough to qualify for a bank loan. On residential properties, we are currently only offering a 12-month bridge loan for purchases and a 24 month term for refinances – both are interest only. It is mostly being used by fix and flip investors, but can also be used for cash-out on rental properties. We can do blanket loans, but because we offer such a short term, I don’t think the second client would be interested. New ARV (After Repair Value) program offers financing for up to 85% of the purchase price + up to 100% of the renovation costs, not to exceed 75% of the after repair value. Prior real estate investing experience is required to qualify for this product. New flagship loan program, provides short-term funding for the acquisition of non-owner occupied 1-4 family residential properties. Cross-collateralize options are available for this program. C.M.U offers longer-term bridge financing for real estate investors who are looking to buy and hold non-owner occupied residential properties for rental income. A six-month extension is available for this product (a 2% fee will apply). Do you want me to quote your fix and flip or ground up construction deal? Please just email me the following questions answered if you want a quick quote? I order the appraisal once it’s moved to underwriting; please provide all of the documents.